JeGeekJePlay: [3DS] River City: Knights of Justice annoncé en Europe et aux USA ! 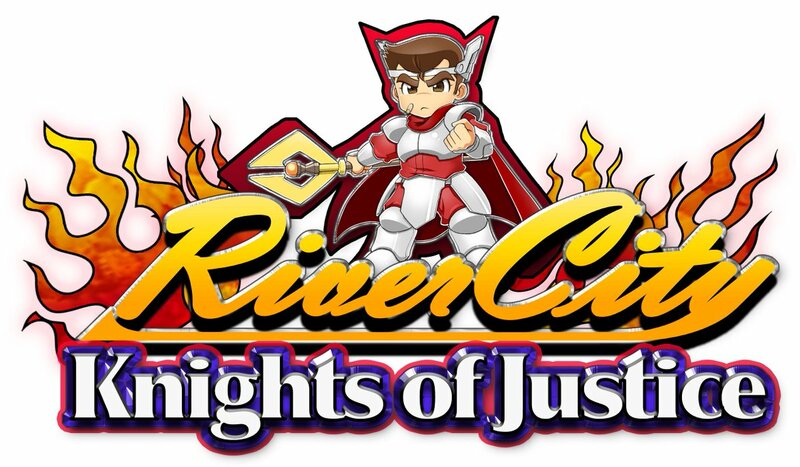 [3DS] River City: Knights of Justice annoncé en Europe et aux USA ! Transformed into heroes & villains at home in any RPG, Kunio & friends use swords, staves, and even magic to bring peace back to Riverandia! Knights of Justice launches exclusively on the 3DS eShop this Summer in North America/Europe, & will be playable at the Natsume E3 booth!